The Newsteo temperature and humidity logger is a wireless device which enables to oversee at distance the temperature and the humidity of an environment. 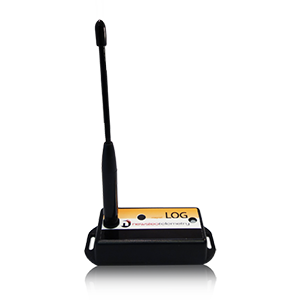 Then, this temperature and humidity datalogger can transfer the data directly on a receiving station (monitoring computer, gateway) by radio frequencies or can store the data in its memory. Who uses the temperature and humidity dataloggers? This kit enables you to estimate a ready-to-use product, the Newsteo Logger (integrating measure, storage and timestamp). Price of the kit: 400 EUR excl. VAT, preparation and shipping costs in addition.